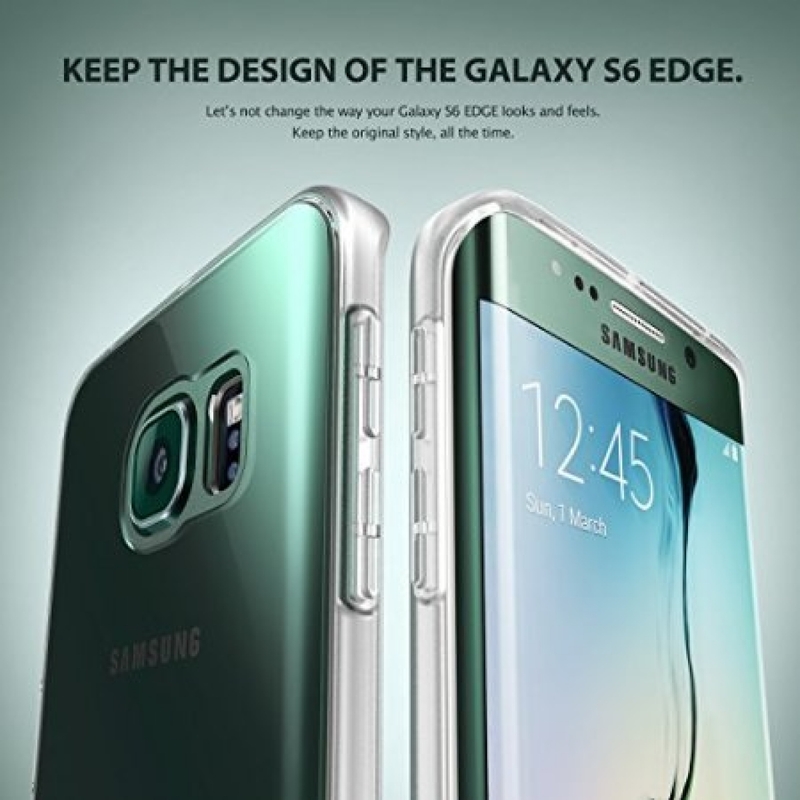 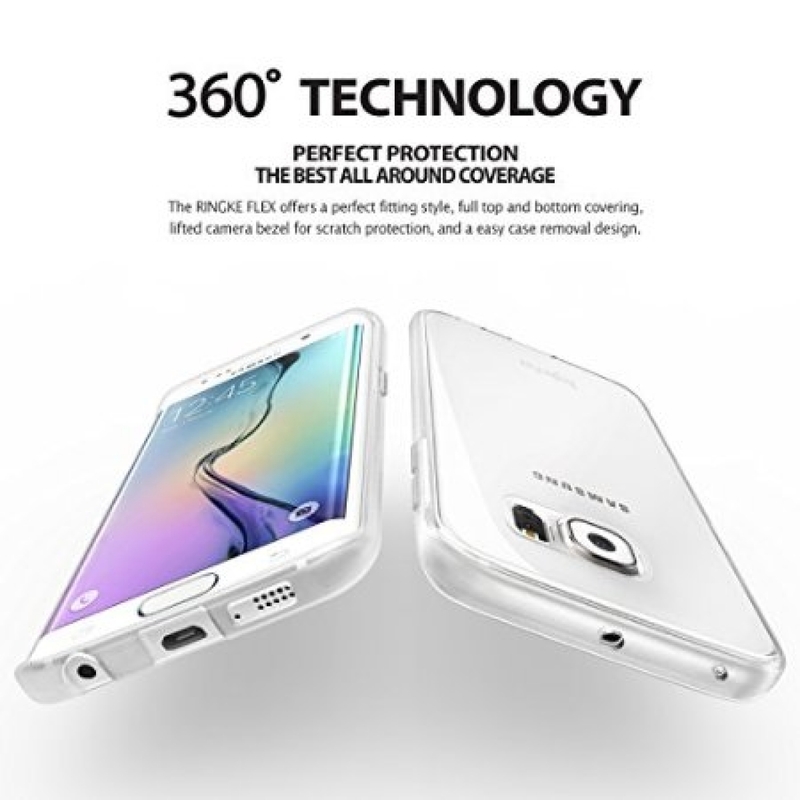 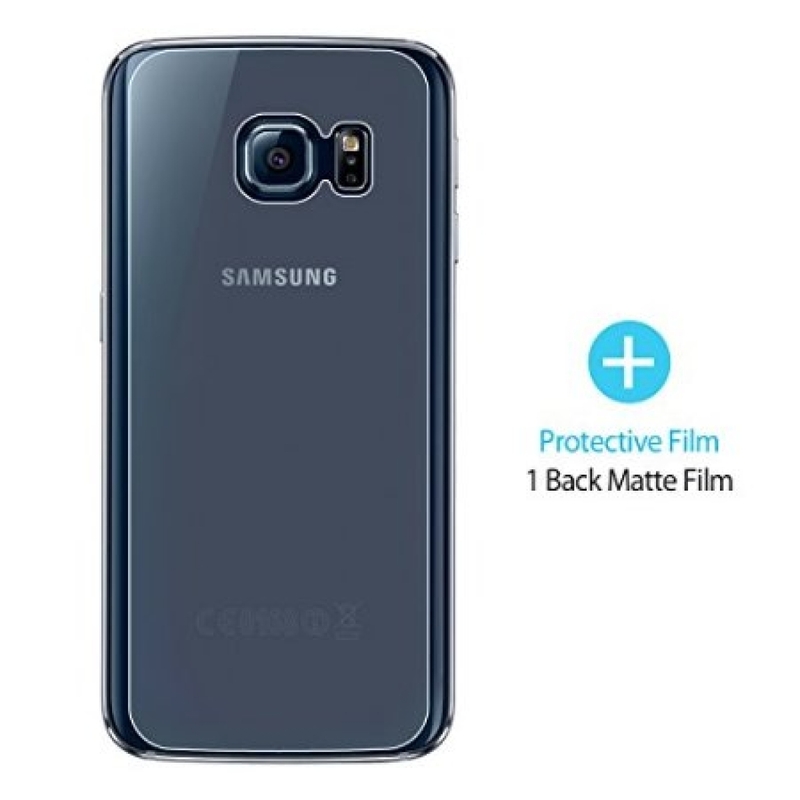 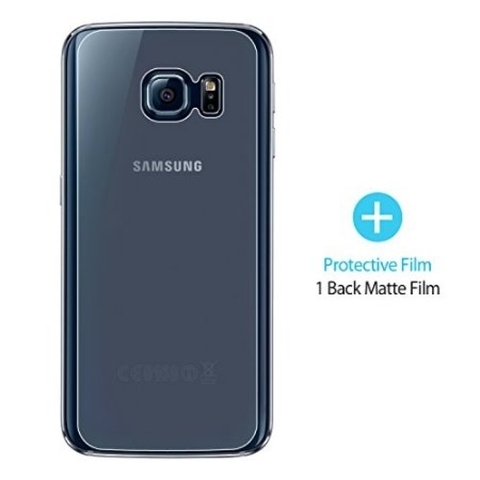 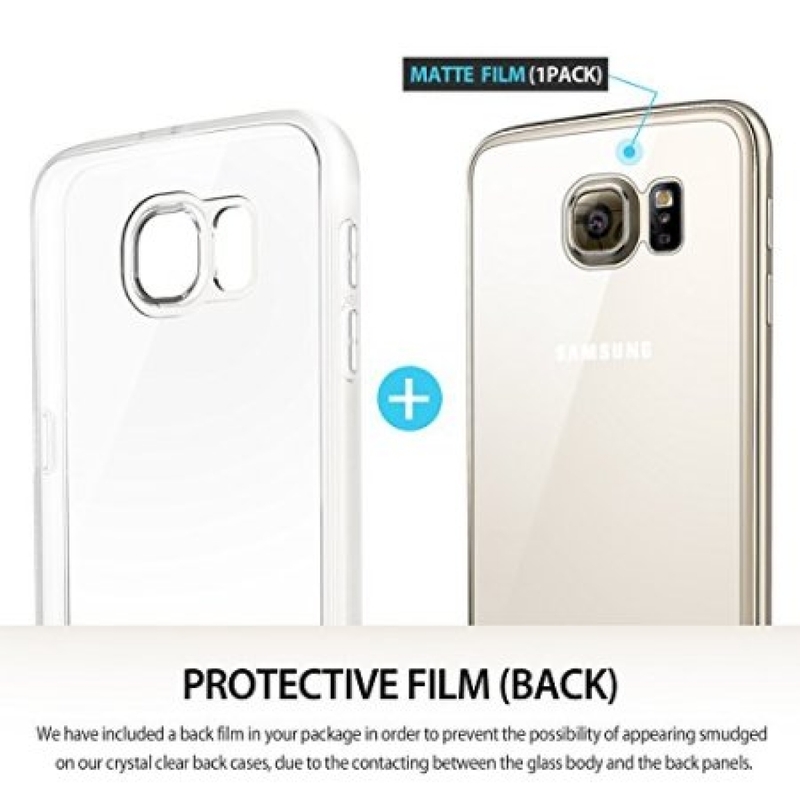 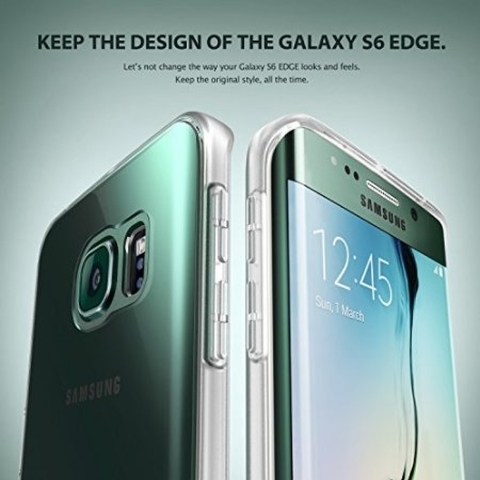 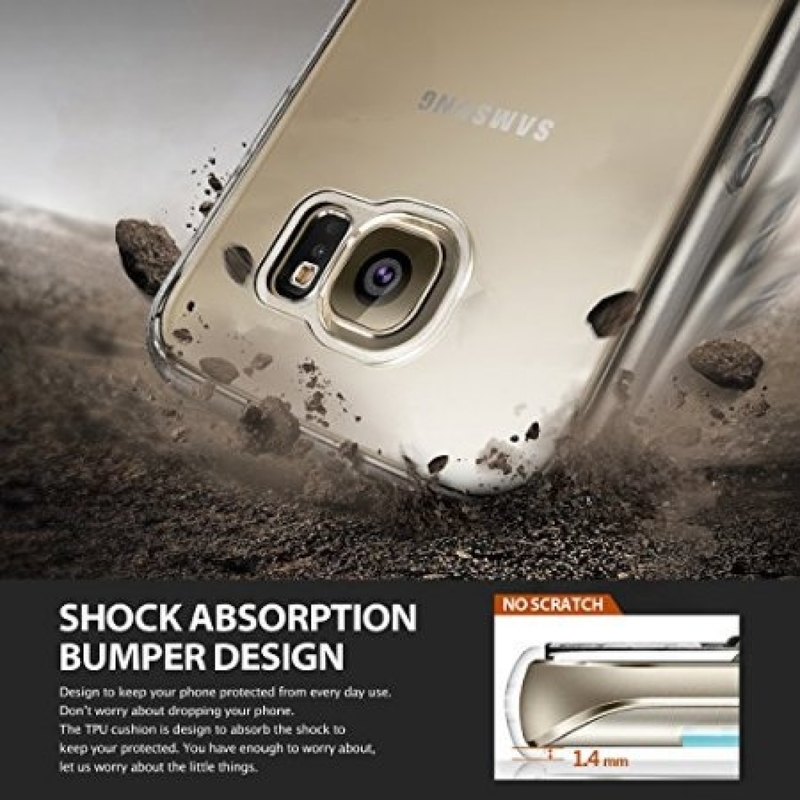 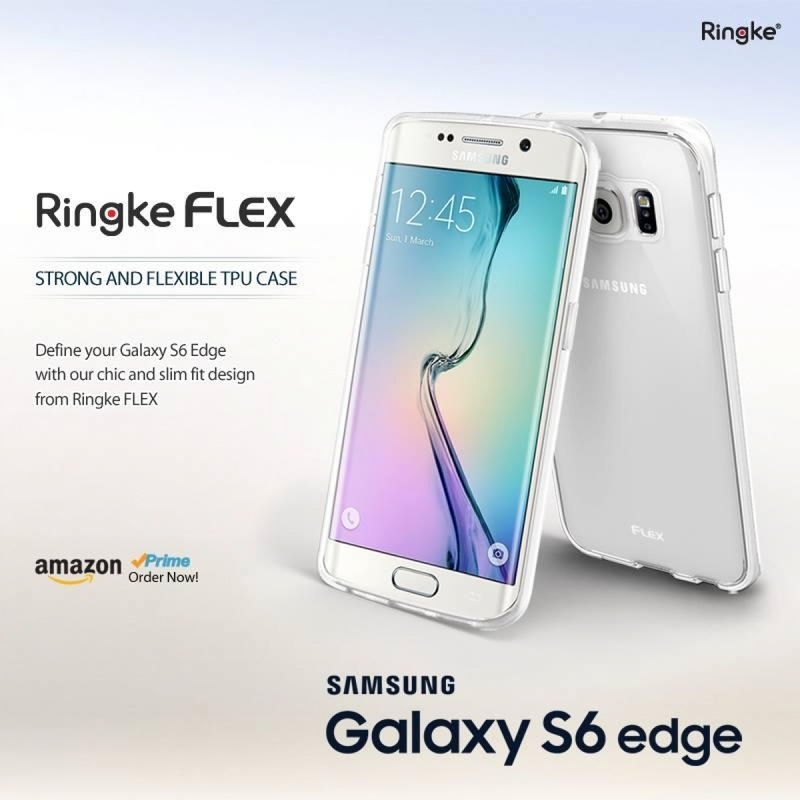 Ringke FLEX Case offers flexible TPU gel protection with soft and anti-slip grip. 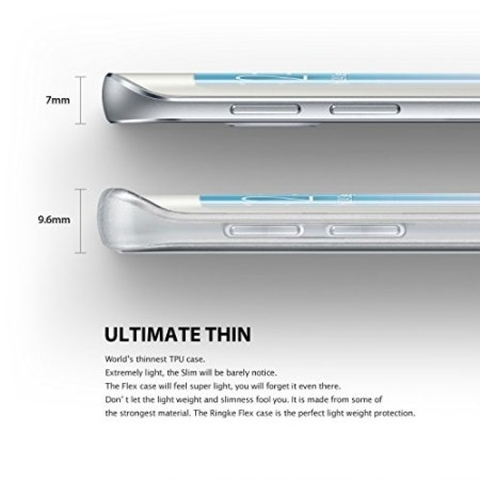 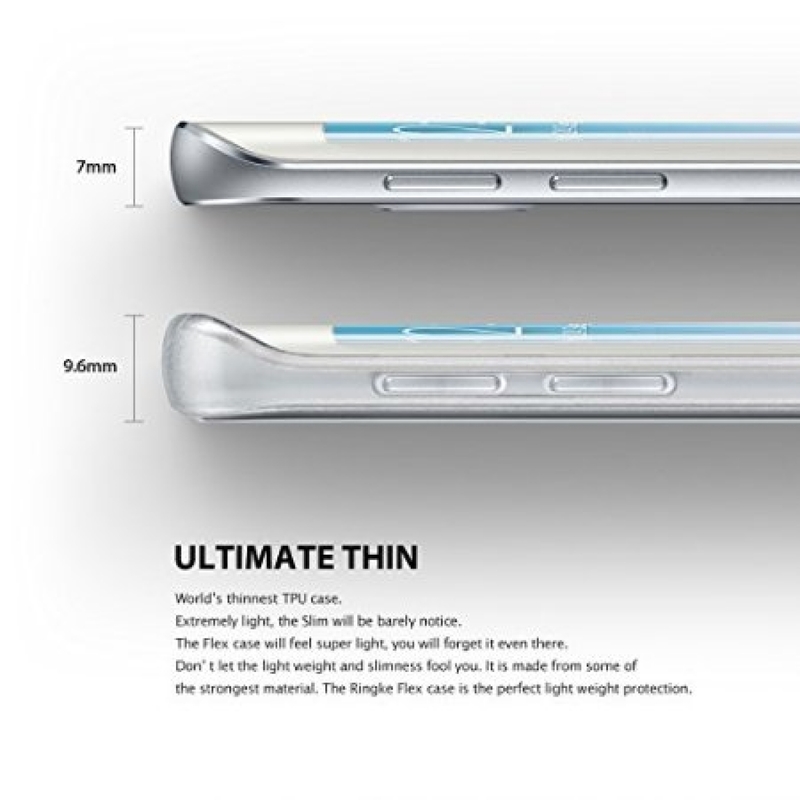 The slim designed case also offers perfect fit for your device. 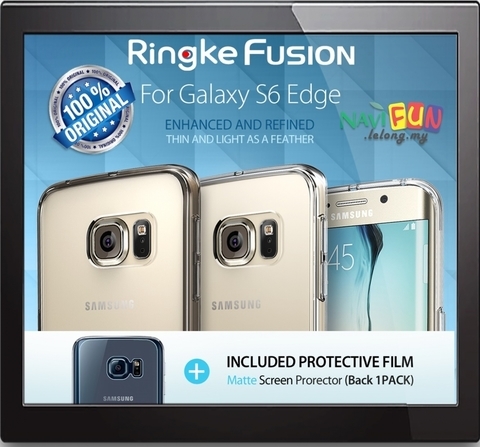 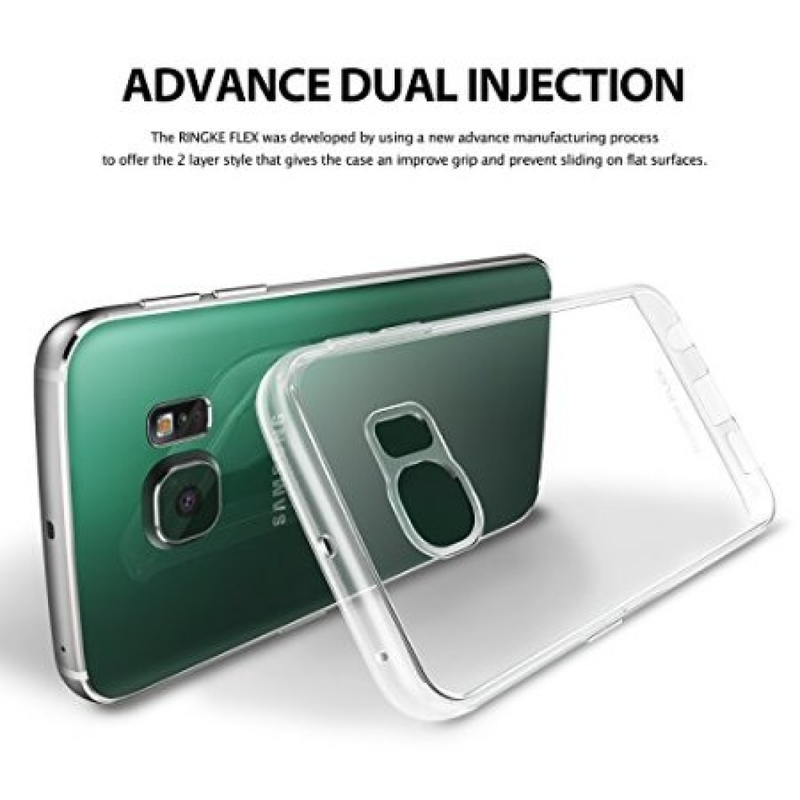 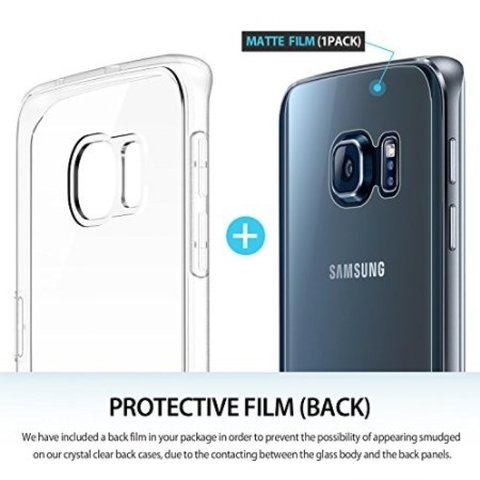 While leaving full access to all functions, full top and bottom covering, and ports of the device and providing great protection, Ringke FLEX has a tapered lip and lifted camera bezel that raises your phone to a comfortable height off the surface. 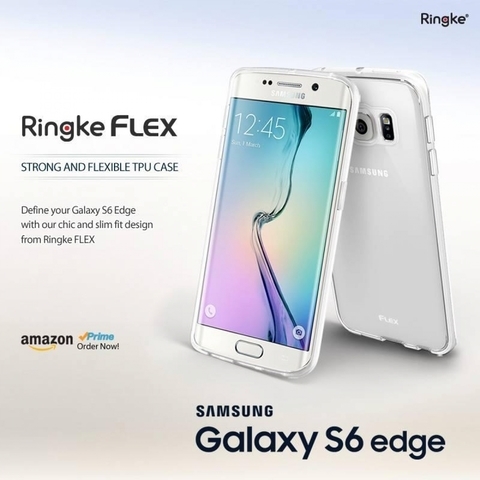 Ringke FLEX was developed using a new advanced manufacturing process to offer 2-layer style that gives the case an improved grip and prevent sliding on flat surfaces.